There is magic in the air, and children know Christmas is coming. It is a time to be truly joyful, but when the lights go up, the decorations are unpacked, and every store announces holiday sales, it can be easy to forget the true meaning of Christmas and not focus on true Christian values. At Beverley Hills Montessori Christian Long Daycare, we celebrate Christmas fully by reflecting on God’s great gift to us. Christmas is such an exciting time for children, and they love celebrating Christian traditions and values. They come into our service with smiles on their faces, excited to experience all the joys of the nativity story and the fun of Christmas canon. Each year, we take the focus off Santa and presents. We instead focus our Christmas celebrations around God’s great act of love, and how we too can do loving acts for the people around us. 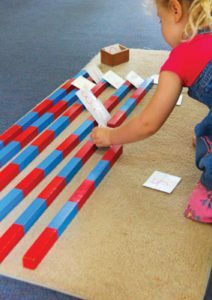 At Beverley Hills Montessori, we believe in guiding the spiritual development of each child. We encourage Christian values in a way that children understand, using prayer, bible stories, and songs to communicate Christian teachings. Christmas is a wonderful time at Beverley Hills, and we look forward to coming together to give thanks and to celebrate our faith. What a wonderful year we have had at Beverley Hills. As we draw closer to 2018, we are excited to continue to provide a nurturing environment where children are able to grow physically, cognitively and spiritually. We look forward to celebrating Christmas together, with a focus on true Christian values. 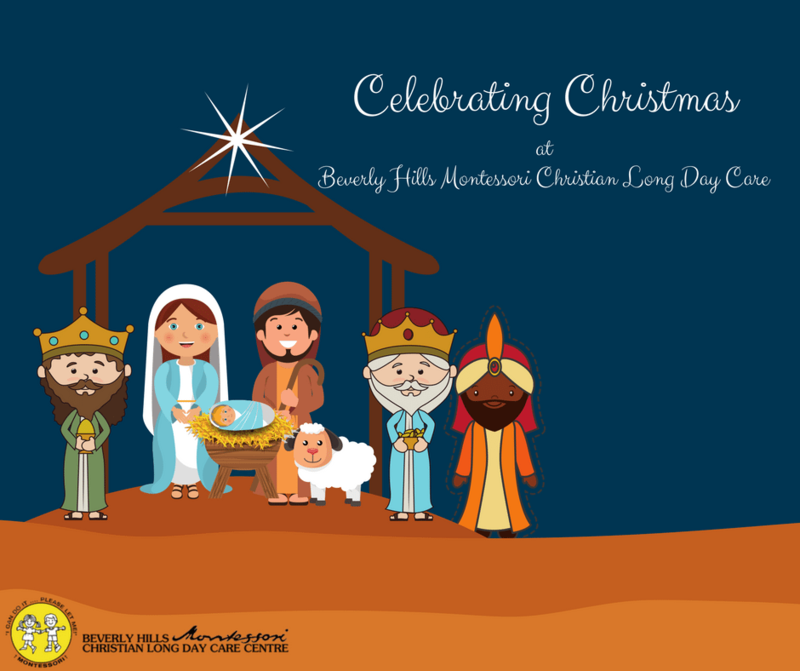 We wish all the Beverley Hills Montessori families and community a blessed and joyous Christmas! If you would like to know more about our Christian long day care centre, and how we combine these values with authentic Montessori education, come meet us! Book a tour now.